in the Seattle metropolitan region. We are a boutique builder. We focus on a small amount of highly distinctive projects. We never shop plans or repeat designs; each of our residences are designed from the ground up and entirely unique. An heirloom home. 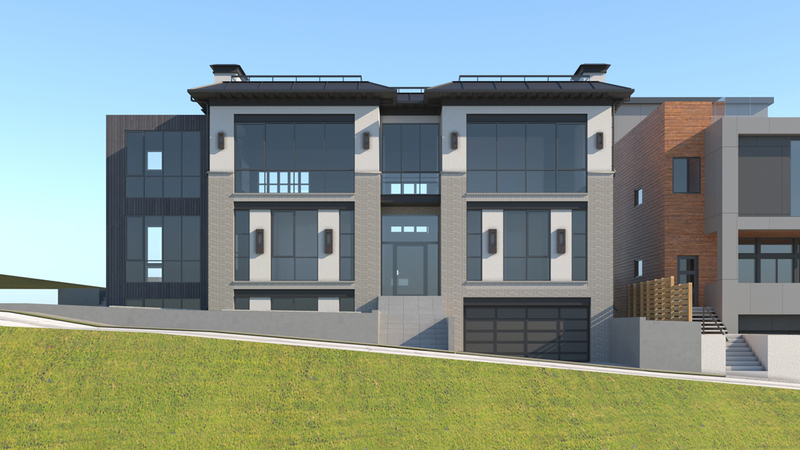 With our very first offering on top of the hill, we wanted this home to complement the neighborhood that we love so much but stand apart in its design, quality and finishes. 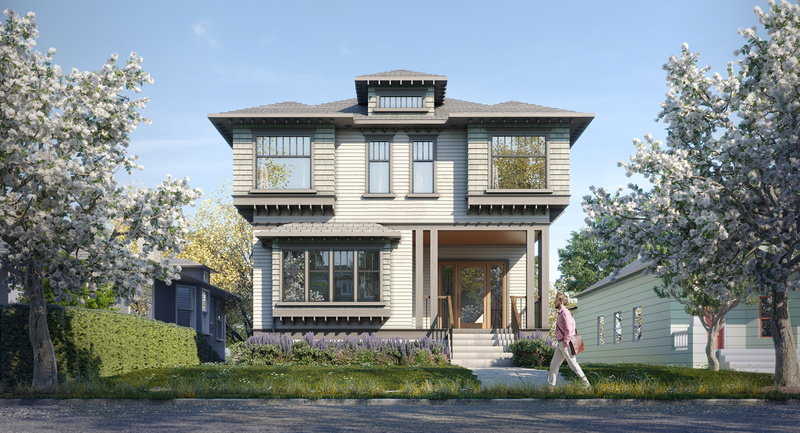 This timeless but brand new Foursquare Craftsman, luxuriously updated for modern day living, offers a complete family home that will be enjoyed for generations. Great architecture must be harmonious with its surrounding location. No matter the architectural genre, our residences are unique and will stand apart in their design and quality. However, we believe certain neighborhoods are better suited for certain styles of architecture. We design and finish each of our homes to be appropriate within and complement the neighborhood where it will reside. Retrofitting a structure around existing foundation and facade elements is extremely challenging, but the Roman brick on this mid century home was worth saving and lends unique character to this modern craftsman. Custom quality and spec development are not mutually exclusive. 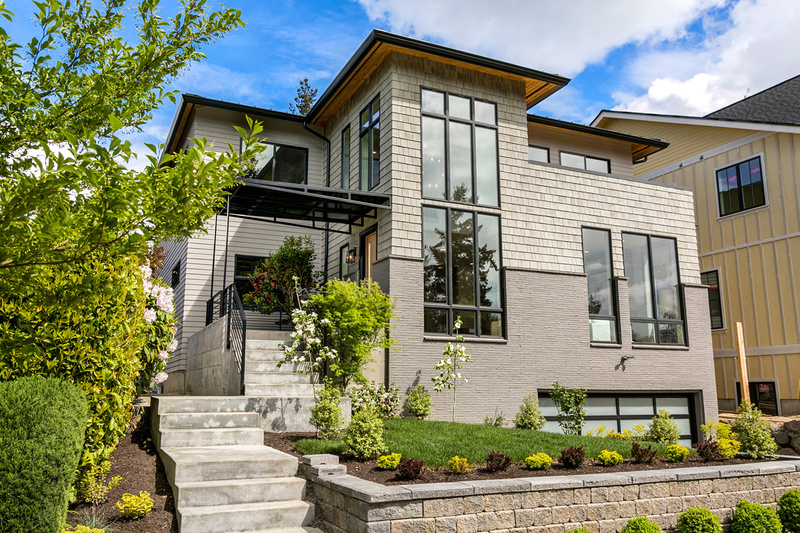 We have built custom homes for architects, designers and business leaders – clients with extremely discerning standards. These projects require an unwavering adherence to detail, personalized influence in design and craftsmanship of the highest quality. We apply the same level of care and effort in our private developments. 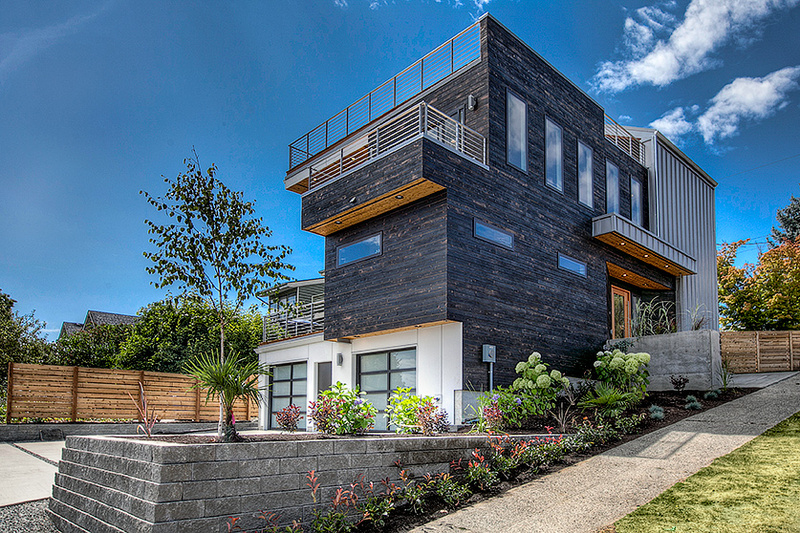 Wood, metal and exposed concrete structural elements integrate cohesively in a bold modern architectural statement. We’ve managed all of our developments to significant positive financial returns. Our financial backgrounds combined with our legal and advisory support provide a complete offering to a potential joint venture arrangement. 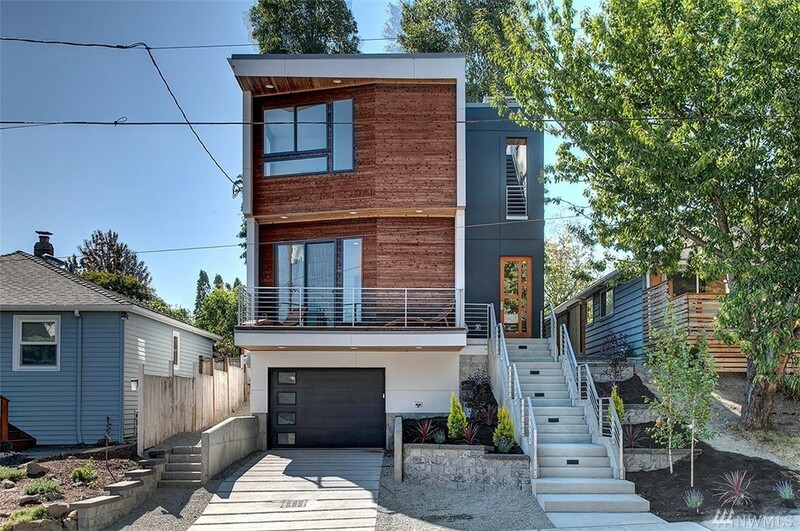 With shou sugi ban, end grain walls, floating stairs and radiant throughout, the custom quality of this PNW modern exemplifies our goal to improve development standards in every neighborhood in which we build.